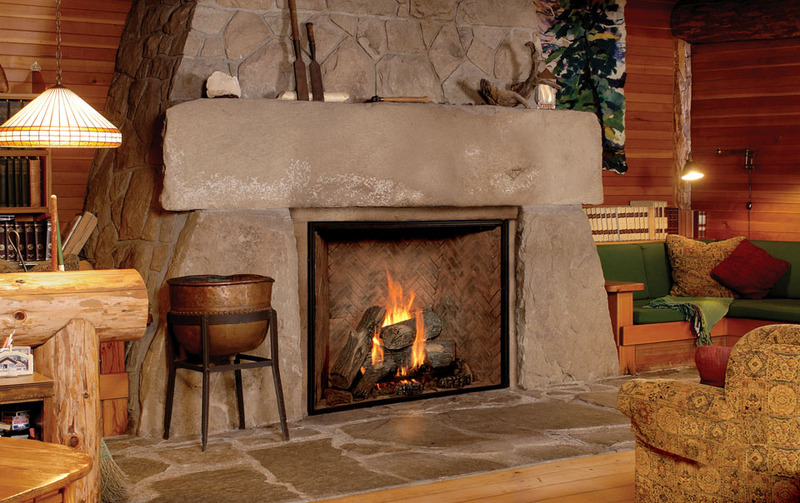 Town & Country Fireplaces is a division of Pacific Energy Fireplace Products, a company founded in 1978 on Vancouver Island and located in Duncan, BC. Since its inception, the company has been a leader in the hearth industry, recognized for technological and design innovation throughout North America and today boasts a state-of-the-art manufacturing facility. Town & Country's "clean-face" realistic looking gas fireplaces were launched in 2003, and immediately revolutionized the industry by disproving the long-held belief that a gas fireplace could ever mimic a real wood fire. Town & Country re-defines the wide screen category of fireplaces with this breathtaking view of deep, generous flame. The Wide Screen WS54 makes a statement in the largest rooms, with the look of a custom fireplace. The WS54 See Thru features a completely illuminated burner, adding dynamic injections of up-light through the sparkling Diamond media and subtle down - light over tranquil stone and sand. With Town & Country's unmatched venting versatility, the WS54 See Thru can be located almost anywhere within a building envelope - even 110' from an outside wall - and in peninsula installations. Perfectly suited for smaller spaces, the WS38 comes complete with interior lighting and Town & Country's unmatched Design-A-Fire versatility. Let the WS38 take you one step further in creating the ultimate contemporary landscape fireplace. For a historic look, consider the TC36 Arch, a classic barrel arch face, replicating the Rumford-style hearth found in fine period homes. This true Arch fireplace has no heavy external trim or louvers to work around. This allows you to tailor the arched front with stone, tile, or other material for an even more traditional setting. Town & Country's TC30 fireplace is the first design-driven gas fireplace perfectly sized for bedrooms, bathrooms, smaller spaces and home renovation projects. It was built to stand tall, to take advantage of the bold Town & Country flames. 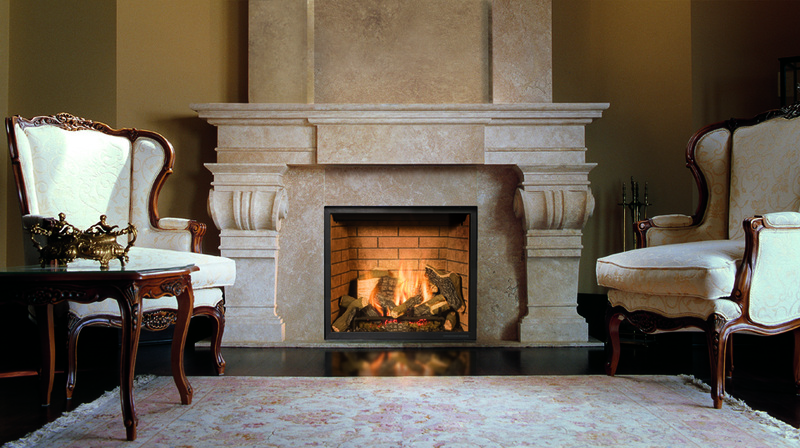 Our Design-A-Fire feature and venting options allow you to create the perfect fire for your special place.